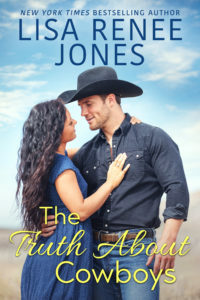 The Truth About Cowboys by Lisa Renee Jones Cover Reveal! I am so excited to bring you the cover for this wonderful book that will be released on August 27, 2019. Be sure to read through the post and enter to win $50 to Sephora! Congratulations! 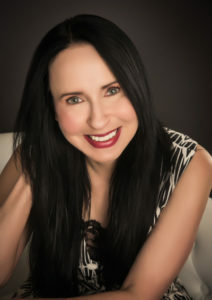 I wish you all the success with your new book.